Zagat, the authority in restaurant customer rating,s has its latest survey out for Los Angeles. 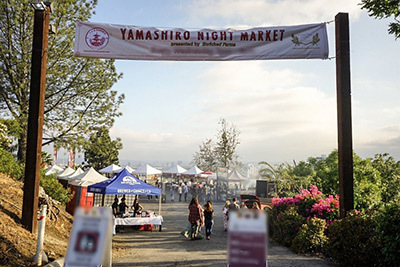 How does Yamashiro stack up to the other restaurant in LA? 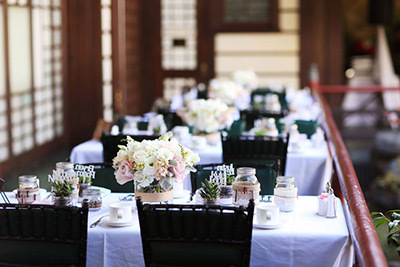 In the past Zagat has rated Yamashiro one of the most Romantic restaurants in Southern California. 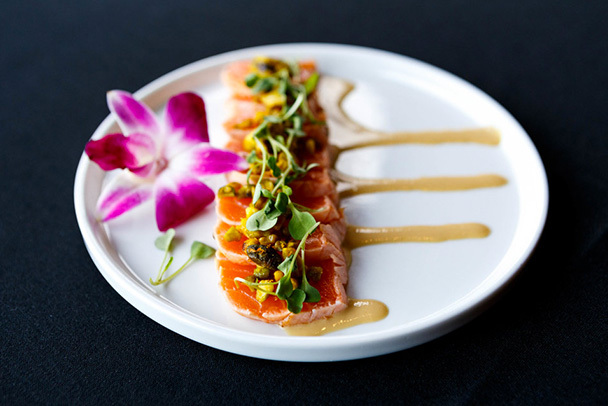 Now you have the chance to rate Yamashiro in the categories of Food, Décor and Service. And if you want to get creative with it, Zagat is rewarding the wittiest reviews with a Nexus tablet. You have until May 8th to leave your review! Cast your vote for Yamashiro HERE.